Here's our choice selection of jewellery online available for delivery in Singapore. 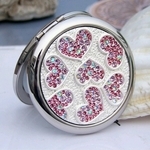 Our exclusive list has a bit of everything for everyone from jewel fashion accessories like brooches, pendants to handbag essentials like chic bling out compact makeup mirrors. For those Diamond lovers amond us do remember to checkout our exquisite selection of CZ simulant diamond jewelry. 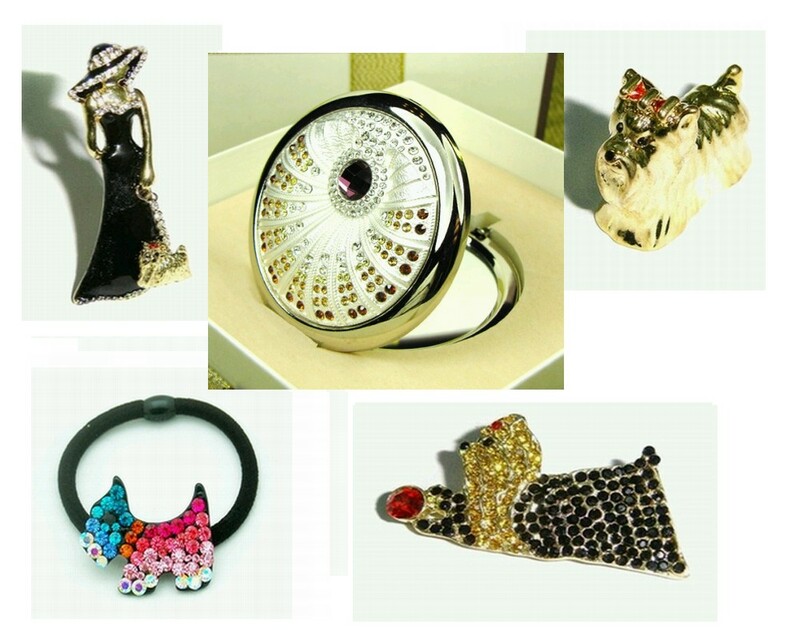 Take you pick and do browse our other related list which has the complete list for each jewelry type of what you desire for that sparkling trendy look.